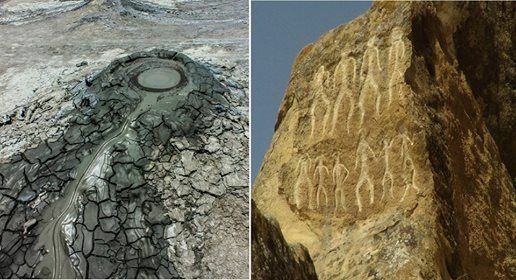 Tour to Gobustan and mud volcano from Baku private is a unique opportunity to get acquainted with ancient petroglyphs and to feel the natural beauty of mud volcanoes. 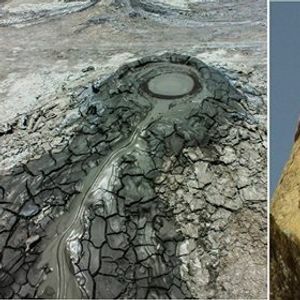 One of the most popular half day trips from Baku takes visitors to the mud volcanoes and petroglyphs around Qobustan, 60km south of the capital. Qobustan tour is an ideal place to discover that Azerbaijan is one of the ancient human settlements then you will chance to enjoy Mud Volcanos near Qobustan.